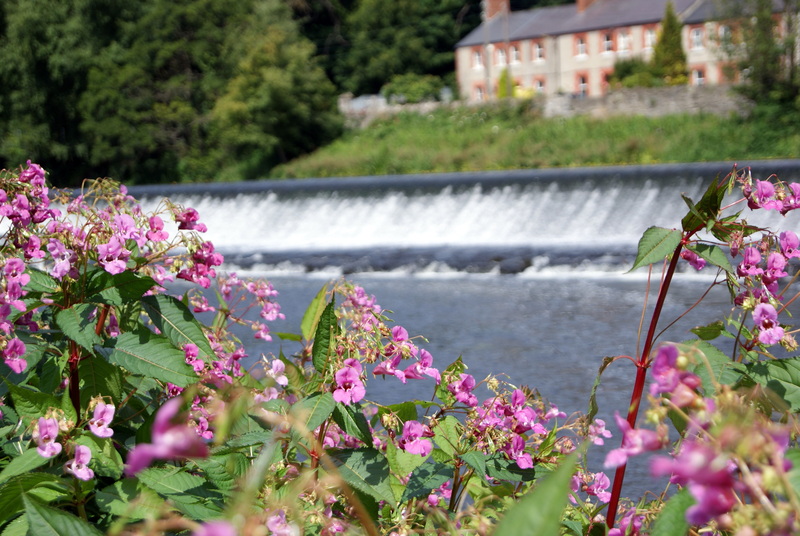 Home › Environment › Lucan’s population increases by 23.4% in the past 5 years. Lucan’s population increases by 23.4% in the past 5 years. 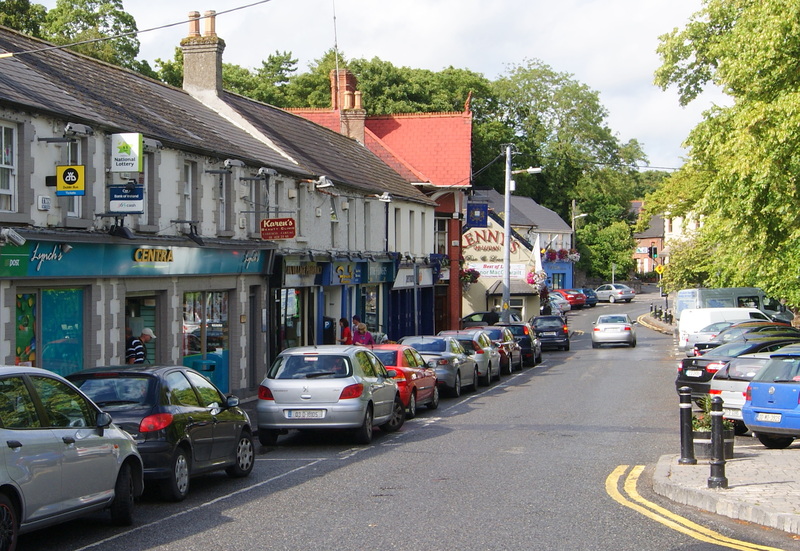 The preliminary census released has shown that the population of Lucan has increased by 23.4% in the past 5 years. Back in 2006 the total number of people living in Lucan was 37,680 this has increased to 46,514 in the latest statistics. These figures do not include estates on the north side of the Liffey such as Laraghcon and the Weir cottages (included in the Fingal figures) that would push the population of Lucan close to 50,000. To put these figures in context that would be similar to the size of Waterford city. Back in the mid 70’s Lucan was a sleepy village of just 7,700 people throughout the early nineties many new estates sprung up around Lucan bringing in many new families and cultures to the area. Since 1996 the overall population of Lucan has risen by a staggering 109.7% from 22,179 in 2006 to 46,514 in 2011. Throughout the 1990’s schools in particularly were unable to keep pace with the explosion of housing in the greater Lucan area. In more recent years Adamstown has accounted for more than 3,000 of these new residents. In the nineties many schools began resorting to lotteries to establish an orderly system to decide who could gain entry to their particular school. Today primary schools in the Lucan South are still struggle to meet demands; but in 2011 the real pressure has moved on to secondary schools and has still to be addressed by the Department of Education. This will continue to be an issue with new birth making up over 4,000 of this latest increase, Lucan continues to have a much higher of people under 25 that the rest of the country. The only decrease in numbers in the Lucan has been the village area which has seen the number of people there from 5,817 to 5,218. As a resident I am particularly happy despite the huge increase in population the village still manages to maintain its village charm.